Capcom is apparently teasing Resident Evil 3: Nemesis Remake on Twitter. Official Resident Evil account has sent out various Tweets recently linked to the next Resident Evil game possibly in development. Given the success of Resident Evil 2 Remake, it won’t surprise us to know that Capcom is already working on RE3 Remake. The very first teaser image of Resident Evil 3 Remake appeared on April 15, 2019. It showed a picture of Jill (the protagonist of RE3) standing in the corner with a caption which asked, “Ever feel like somebody’s watching you…?”. That we think is a reference to Resident Evil 3: Nemesis because, in the game, Jill is continuously stalked by Nemesis. 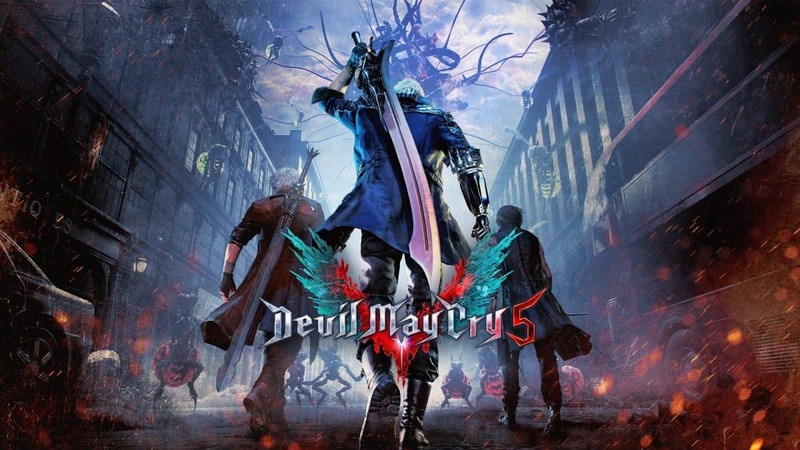 Then the second teaser of the game appeared on April 16, 2019. 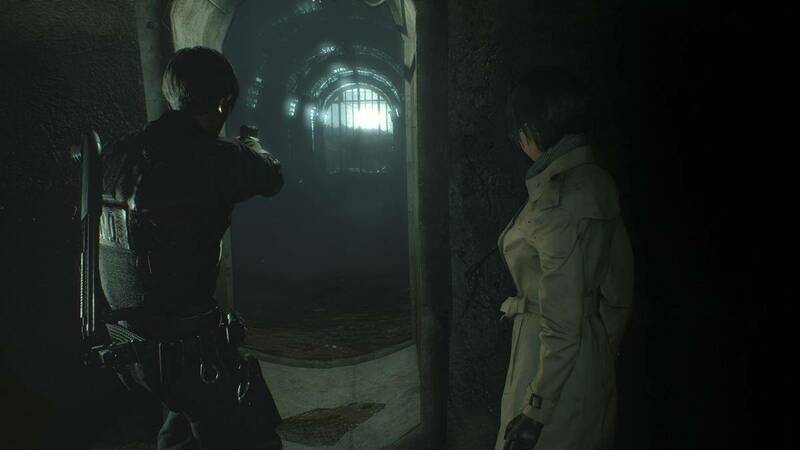 The image posted shows Claire from Resident Evil 2 Remake standing in front of a huge hole in the wall. It may not seem like anything major to everyone but the caption makes us think that something is going to be revealed soon. You can read the caption below. That someone or something can possibly be Nemesis from Resident Evil 3. 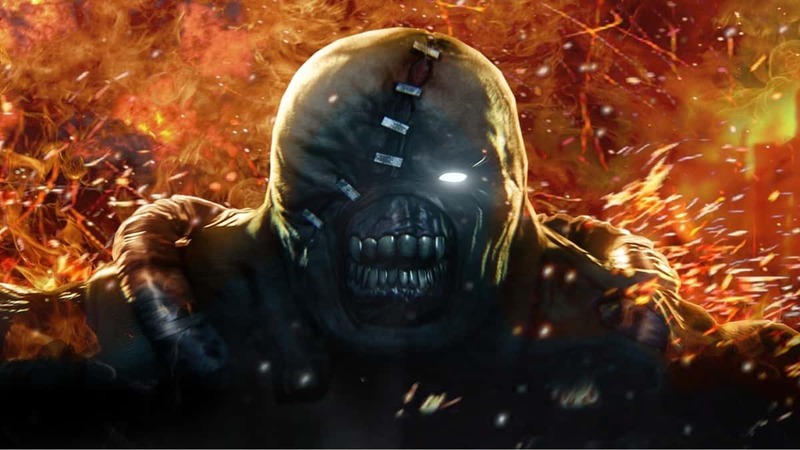 He’s the main monster of Resident Evil: Nemesis, known for breaking anything that comes in his way including walls. It does make sense considering the fact that many RE3 events occur right before, during and after RE2. Although, do take it all with a grain of salt as it could turn out to be nothing but just Tweets. It’s also possible that Capcom is hinting towards a DLC which is very unlikely to happen. Earlier in 2019, Producer Yoshiaki Hirabayashi promised that RE3 Remake development will start if there’s enough demand from the Resident Evil series fans. Since then the fans have made it pretty clear about what they want next in the Resident Evil franchise. We can expect Resident Evil 3 remastered to be officially unveiled at E3 2019. 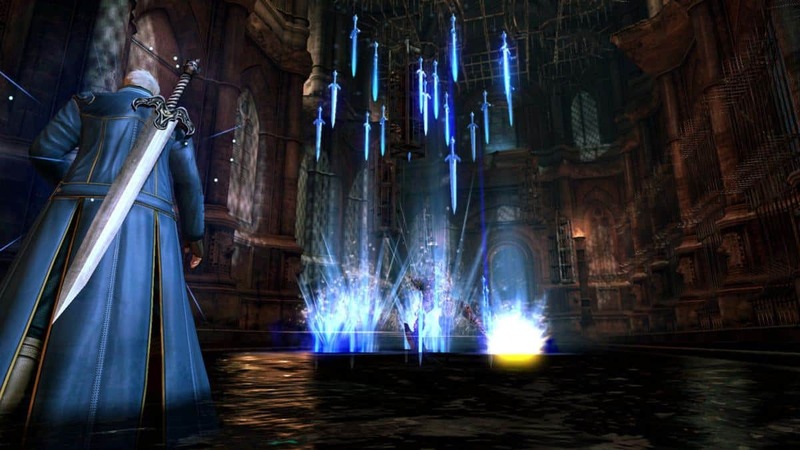 The developer has confirmed that it’ll be showing new games at the event. Whenever it happens, it will be exciting to play Resident Evil 3 (released in 1999) once again on Microsft’s Xbox One, PC and Sony’s PlayStation 4 with an over the shoulder perspective.